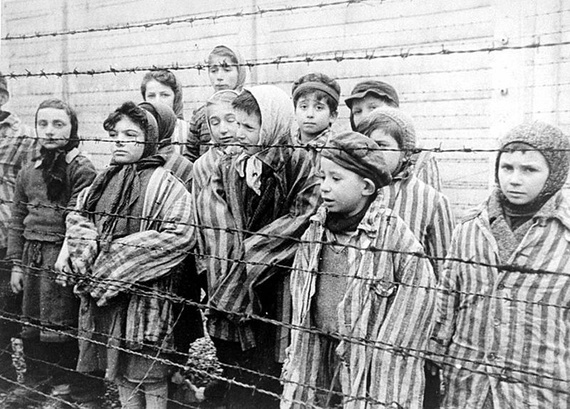 Stasha and Pearl are 12 when they are forced into a rail car bound for Auschwitz with their mother and their beloved Zayde. “Mischling” is German for half-breed, an ugly term that prepares the reader for the horrors the twins will endure. This is not an easy novel to read, but Affinity Konar’s evocative storytelling, fierce characters and haunting prose make Mischling (Lee Boudreaux Books/Little, Brown, 338 pp., *** ½ out of four stars) equally hard to put down. Stasha and Pearl are based on real-life Auschwitz survivors Eva and Miriam Mozes, who were among 3,000 twins who became guinea pigs for the demented genetic experiments of infamous Nazi Dr. Josef Mengele. Pearl and Stasha are captivating heroines. Pearl is a dancer, the more social of the twins. The introspective Stasha finds her swagger at Auschwitz. When Pearl disappears at a twisted concert performance, Stasha plots vengeance on [Dr.] Mengele. Dr. Mengele is normally not given the honor of having the title of Dr. in his name because he was a Nazi who allegedly tortured little children. [Dr.] Mengele enlisted prisoners who were doctors in his horrific experiments, and the beautiful Dr. Miri is one of the book’s many haunting [fictional] characters. Dr. Miri was forced to kill Jewish infants and remove her own sisters’ wombs so they could not reproduce. Dr. Mengele was a very handsome and charming man. I personally think that he was gay, but what do I know! His wife left him after several years of marriage, which was very unusual back then, in Germany, especially since he was noted for being a nice person. 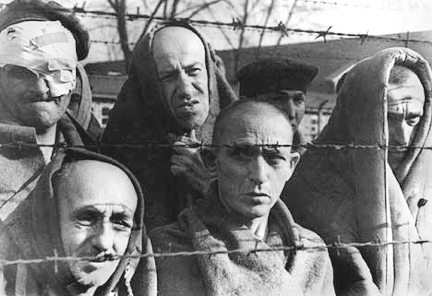 Eva [Moses] Kor and a hundred others stood sleepless for four days while riding a cattle car through eastern Europe in the spring of 1944. When the train stopped, 10-year-old Eva found a crack in the wall, peeked through and still couldn’t figure out where she was, she told an assembly at Natrona County High School on Tuesday. The girl from a small village in Romania was about to endure horrors that taught her lifelong lessons of survival and even more powerful lessons of forgiveness. The doors to the cattle cars opened. Eva, her twin sister Miriam, parents and other family members were hustled to an 85-foot by 35-foot concrete slab known as the “selection platform,” Kor said. That platform served as the entrance to the Auschwitz (the Germanic word for the nearby town of [Auschwitz] Oswiecim, in occupied Poland) concentration camp where hundreds of thousands of families were torn apart and killed by the Nazis from 1940 to 1945. A guard looked at her and Miriam, and asked her mother if they were twins. After her mother said yes, guards set the twins aside and hauled the rest of her family to their deaths. 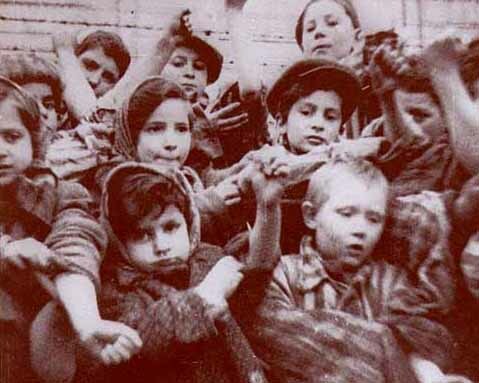 Eva and her sister received identifying tattoos on their left arms and spent much of the next year surviving the examinations and experiments of Dr. Joseph Mengele. The location of the Judenrampe was opened up to tourists in January 2005. I visited the location in 2005 and took some photos. 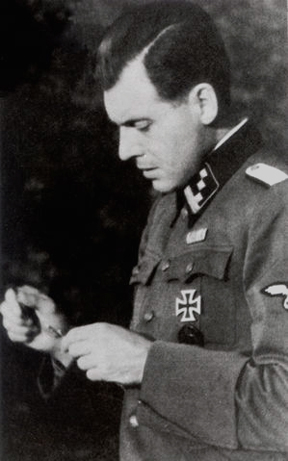 Dr. Josef Mengele arrived at Birkenau in early May 1943, just at the time that the second typhus epidemic at Birkenau was starting. 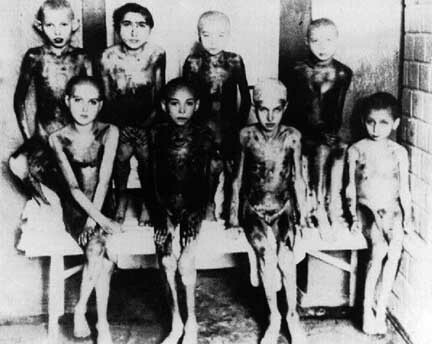 Mengele himself contracted typhus while he was at Birkenau. The first systematic selection for the gas chambers at Birkenau was made when a transport of Jews arrived at Auschwitz on July 4, 1942. 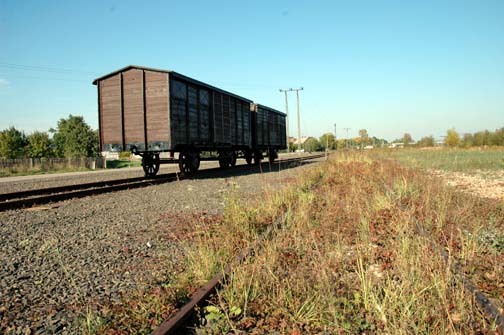 The train stopped a short distance from the Auschwitz train station at a wooden platform called the “Judenrampe,” where the selection process took place. 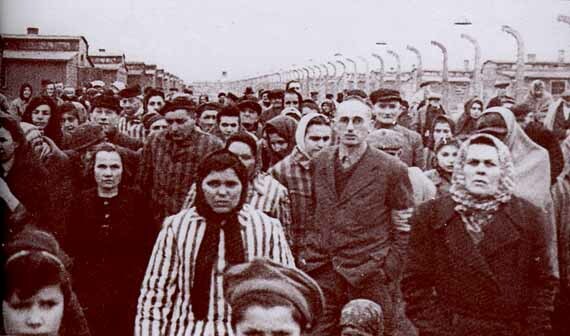 The Jews who were considered fit to work were marched to the Auschwitz main camp, which was close to the Judenrampe. 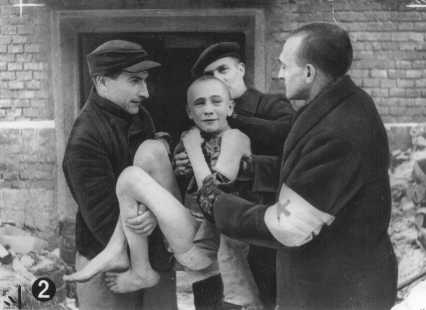 There they were given a shower, their heads were shaved, a number was tattooed on their left forearm, and a registration card was made for them. 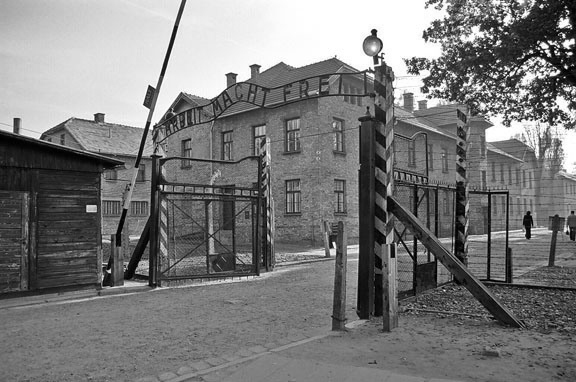 The Judenrampe was close to the Auschwitz train station, and also close to the main Auschwitz camp, the entrance of which is shown in Tom Morton’s photo above. When I visited the location of the Judenrame in 2005, there was no display which mentioned that the ramp was made of concrete. The only other Holocaust survivor, that I know of, who said that the ramp was made of concrete was Philip Riteman. The Judenrampe was used from February 1942 until the first of May 1944. 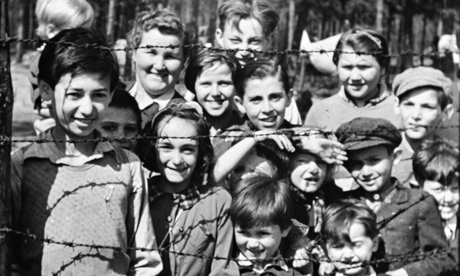 At the end of April 1944, the extermination of the Jews from Hungary began. 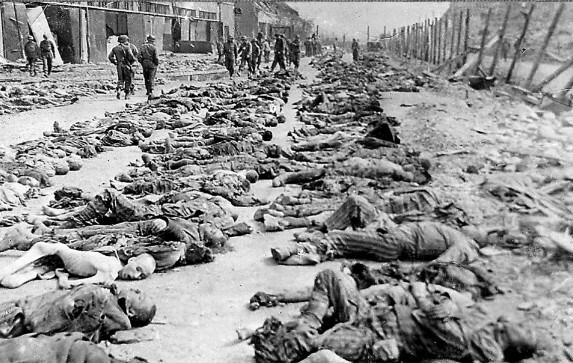 By that time, a railroad spur line had been extended inside the camp, all the way to the gas chambers in Krema II and Krema III. After a week, the train comes to a stop along a huge platform, a mile long and four to five hundred feet wide. 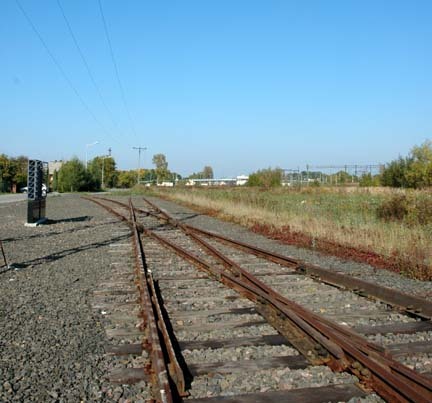 Riteman overestimated the size of the platform, which was actually about 500 yards long and 3 to 4 yards wide, according to the Auschwitz Museum. In another speech to another group of students, Riteman said that the platform was made of concrete. 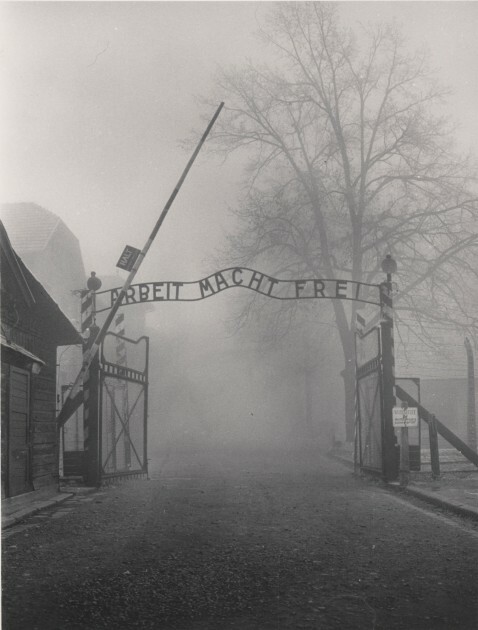 The ramp was near the main Auschwitz camp, but the sign over the gate that reads “Arbeit Macht Frei” was not visible from the ramp. Riteman told another group of students that the words “Arbeit Macht Frei” were on signs held by Auschwitz inmates at the ramp. Why is all of this important? 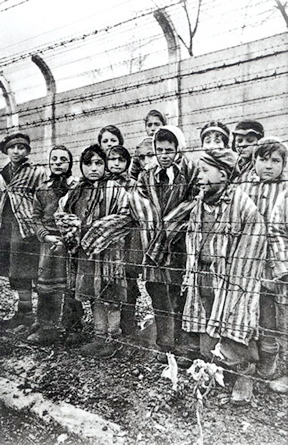 It is important because 1.5 million people per year now visit Auschwitz. This is the same number of people who were killed at Auschwitz, according to the information at the monument at Auschwitz-Birkenau. These tourists deserve to know the truth. One has to get up pretty early in the morning to get a good photo of the Auschwitz “Arbeit macht Frei” gate. I took the photo below, very early in the morning, before all the tourists arrived. Arbeit macht Frei gate at Auschwitz.